GIVE THE CHILDREN FREEDOM EVERYWHERE! The poem is read by the young student, Julian, during the 70th commemorations of the Liberation of the Netherlands in ‘s-Heerenberg (2015 ). 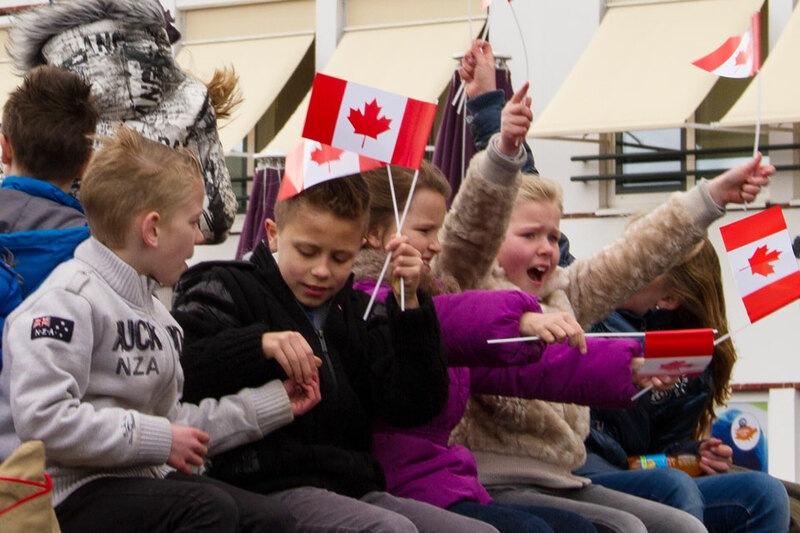 Julian learned to read this poem in English as he was asked to tell Canadians and WW2 Allies why it’s important that children in the Netherlands are alive and free today. Special thank you to Julian, his wonderful parents and his teacher!